Dec. 20, 2016 – What was your most notable project, deal, transaction or professional achievement in 2016? Affordable Housing Finance selected six young leaders in the affordable housing industry to be honored in 2016, and I was one of the six award recipients from the nationwide pool. 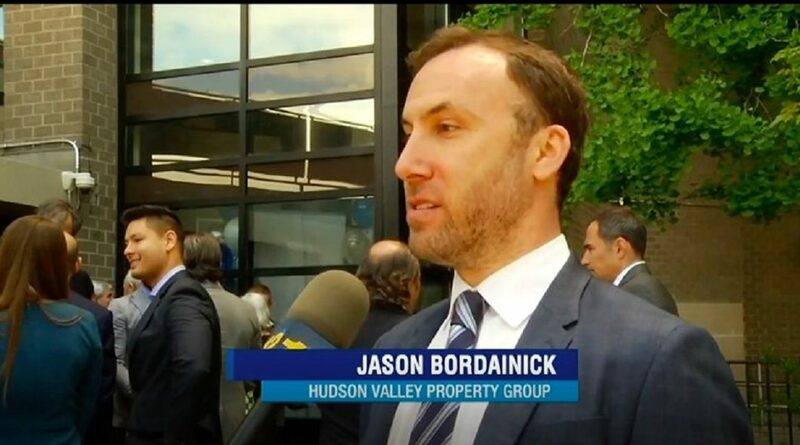 In addition to this personal achievement, our firm, Hudson Valley Property Group (HVPG), has expanded its portfolio significantly. We will close on 1,500 units (nearly $250MM) of affordable housing this year​. What project, transaction, market trend or product had the greatest impact on your industry this year? HUD’s​ Rental Assistance Demonstration (RAD) program has been one of the most effective​ government subsidy programs in facilitating the preservation of affordable housing by private firms around the country​. RAD offers a great public private partnership model whereby private capital can be invested alongside the public programs to improve the quality of housing. RAD has yielded the preservation of 1.34 million units as of 2016. Two of the first four RAD Component 2 contracts awarded in the nation were executed by our firm; one of which closed with a significant private equity investment in the Bronx, NY. We will continue to pioneer the use of RAD in preserving affordable housing nationwide. How will you be supercharging your productivity in 2017? HVPG grew significantly in 2016, and we expect to continue to grow in 2017. We are building out our team; adding headcount and scaling up operations. We are developing new relationships and strategic partnerships with owners and private equity investors to grow our pipeline and optimize project results. We are also excited about entering new markets in 2017 where we will acquire, renovate and preserve the long-term affordability of existing and aging low income housing properties. The most striking trend that we see is best described as an affordable housing crisis: the undeniable lack of quality affordable housing supply to meet the growing demand of low income Americans. With state and local budgets being trimmed, agencies and governments will lean towards preservation of the aging supply of affordable housing which can be successfully augmented by investment from the private sector. We also believe that potential tax reform may spur market activity and create ​new investment opportunities for sophisticated groups in our space.